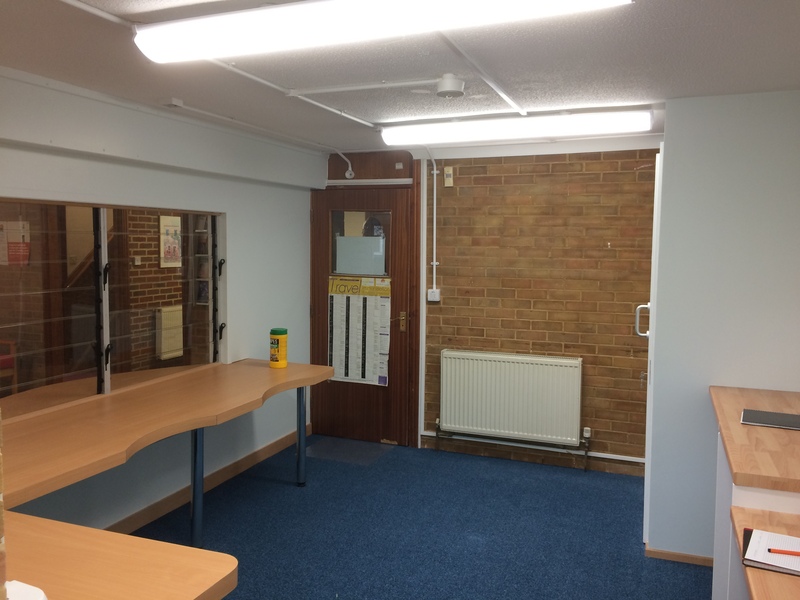 Internal alterations and refurbishment works were required to upgrade Thornhill Doctors Surgery in Southampton to make it suitable for the relocated Child and Family services. 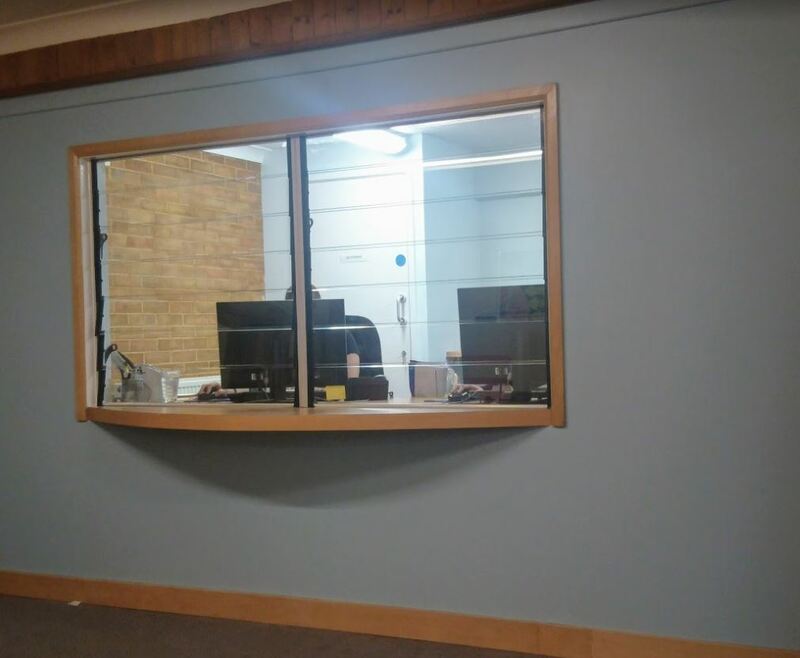 The existing 2-storey clinic building which was originally designed by Studio Four Architects in 2004 also required some modernisation to bring it up to date in line with Solent NHS Trusts latest design standards. 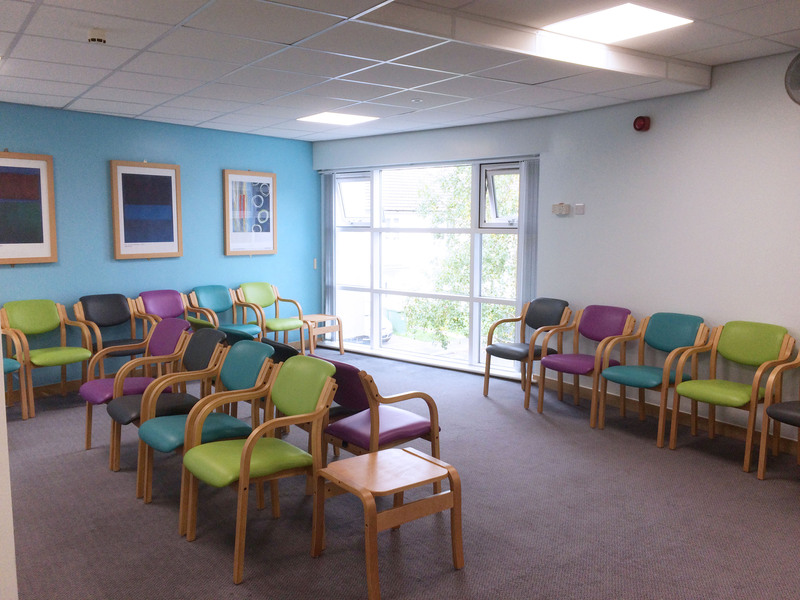 This new Child and Family Hub comprises of new consultation rooms, a Health Education Room, a new Play and Stay Room and updated Patient Waiting and staff areas. 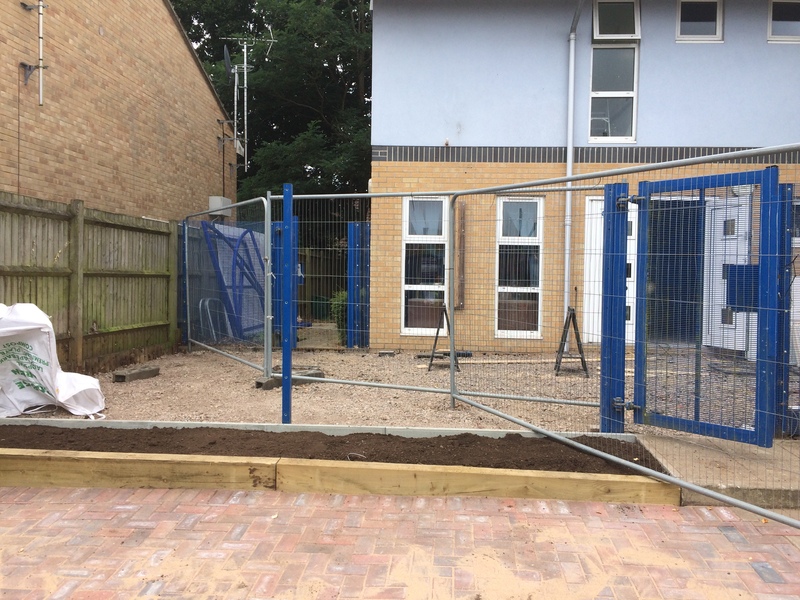 Part of the internal re-organisation also involved the formation of a second reception specifically for the GP surgery and improvements to the external landscaping areas and addition of a secure staff cycle storage area. 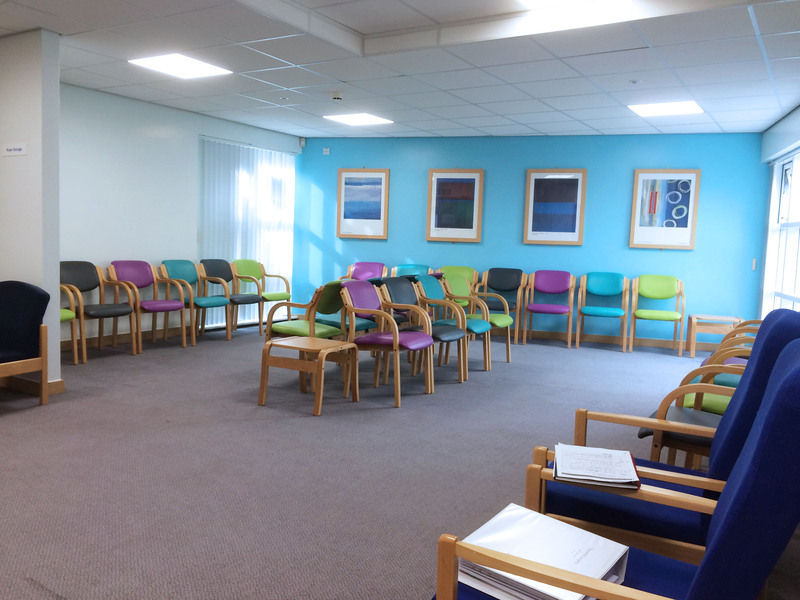 One of the biggest challenges of the scheme was to provide an updated and more open and spacious ground floor waiting area for patients. 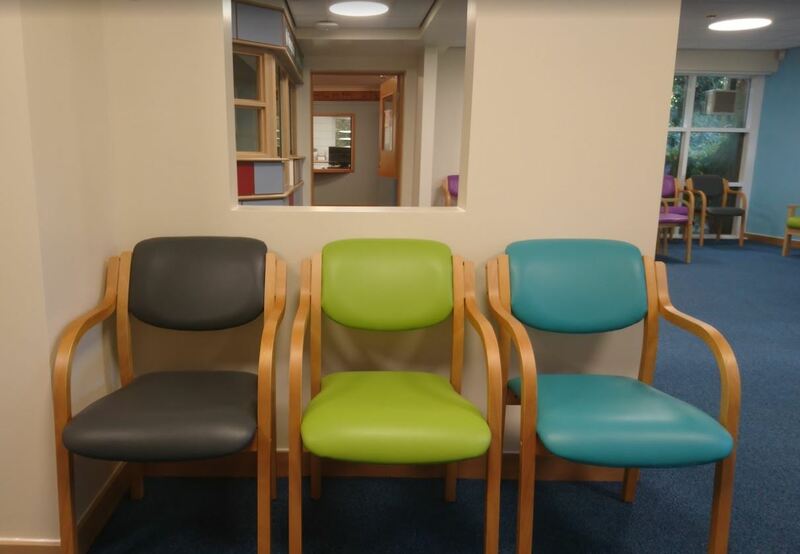 Alongside the bright chairs, a contemporary open partition was designed to divide the room more efficiently, but allowing light and connection to flow through the space whilst also allowing staff to see all patients in the room. Studio Four designed a helipad capable of accommodating the largest helicopters used in civilian rescue. 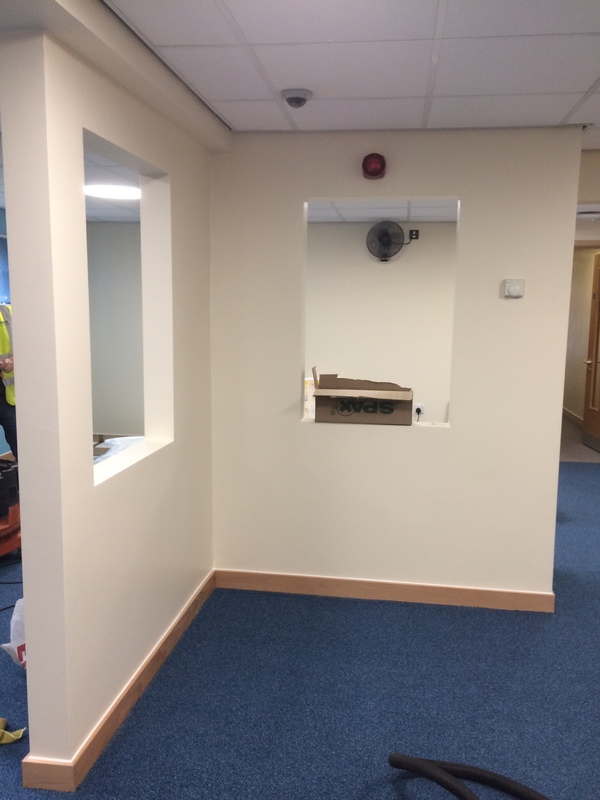 A new build 3-storey block adjacent to the main hospital providing a new HSDU department on the floor plus additional floor accommodation for a future fit-out. The Hampshire Hospitals NHS Foundation Trust intends creating a regional centre of excellence for the treatment of bowel cancer at Basingstoke Hospital. 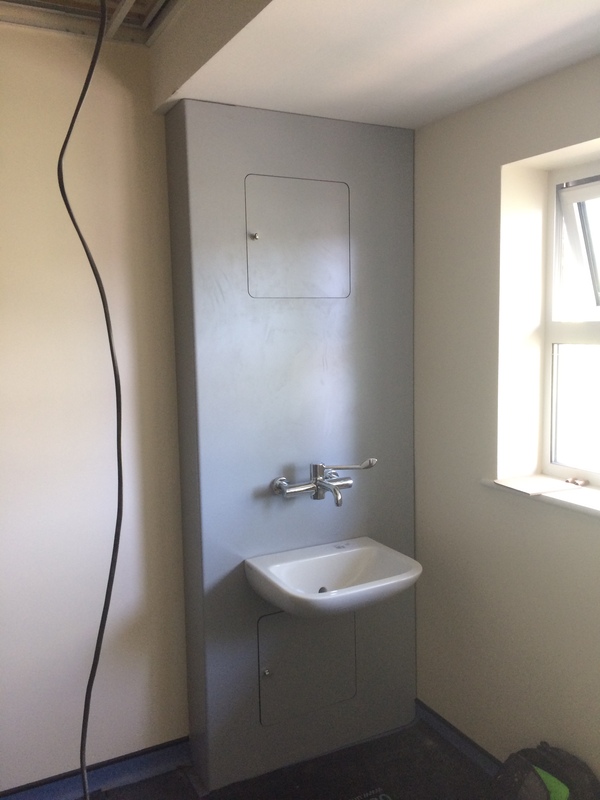 The project consisted of a new 4-storey extension to the existing hospital and included DTC services, a Day Theatre Unit, an Oscopy Unit, a Cancer Care Unit, Short-Stay and Standard Wards. The first phase included all the structural elements of the building together with the internal fit-out of the top floor and plantrooms. 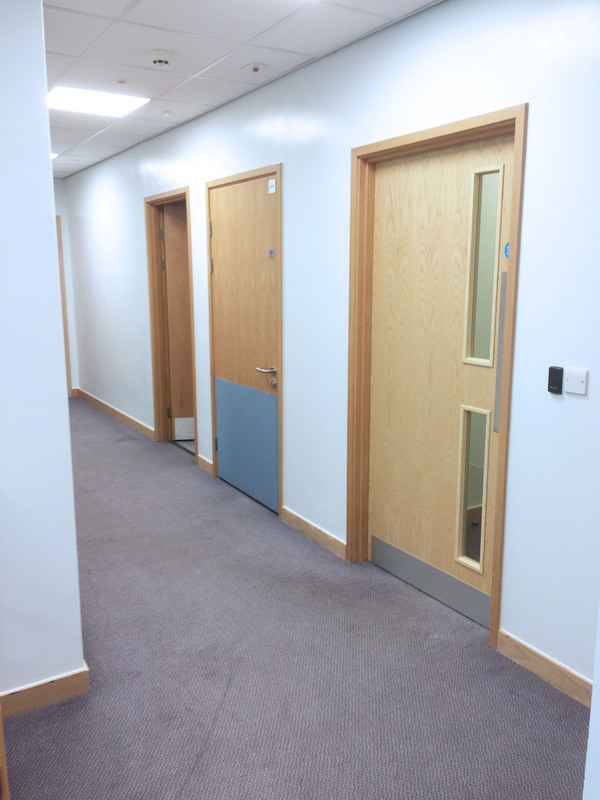 Following on and adjacent to the completed H and J theatres, the Trust required a dedicated pair of theatres for Paediatrics, along with the support facilities and its own 5 bed recovery. 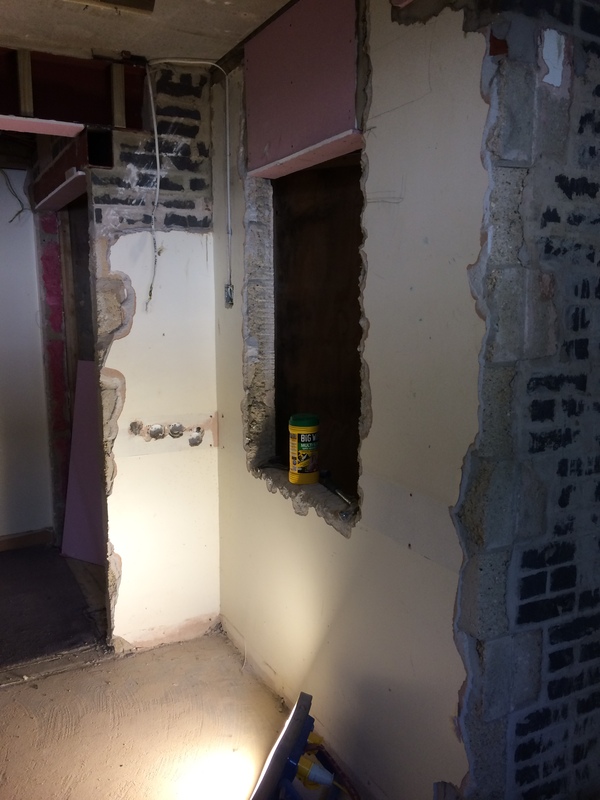 There is also an adjacent area currently proposed for a future Paediatric Day Unit. 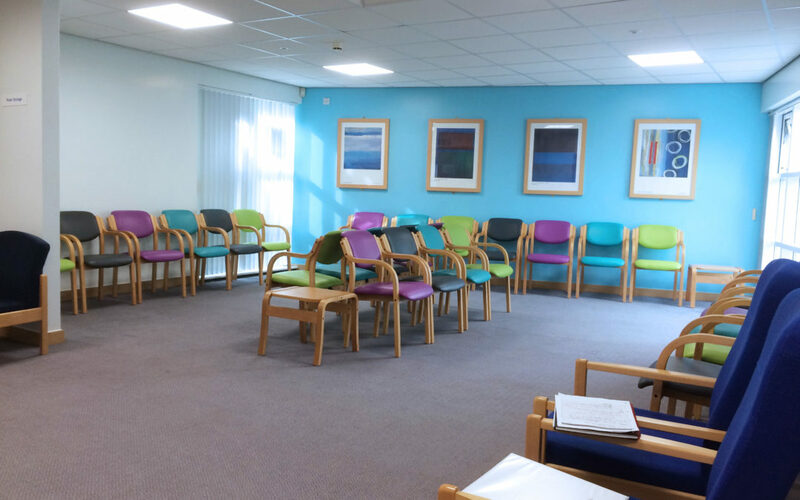 Although this project was initially part of the Oncology PFI, time pressures demanded that the Clinical Haematology Centre became a stand-alone project. 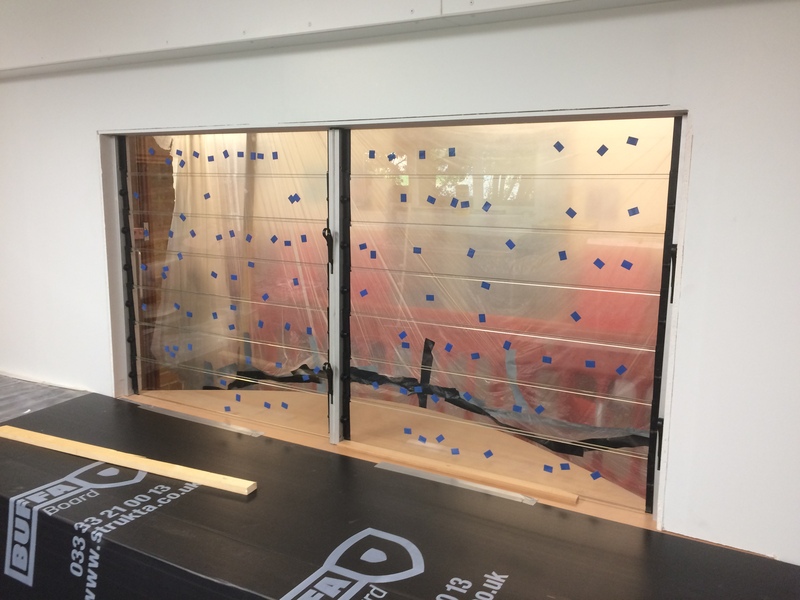 Phase 1 consisted of 9 new Bone Marrow Transplant rooms where a whole floor was required to provide filtered air to each individual isolation room where patients may stay for up to six weeks.